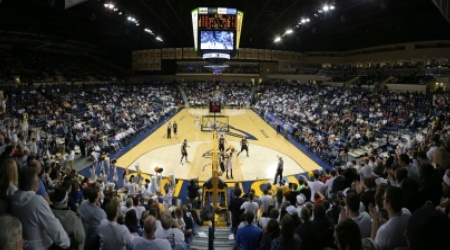 The University of Toledo is a public university located in Toledo, Ohio, a major city in the Great Lakes region of the Midwest United States. Its suburban location in a metropolitan area affords UT students a distinctive blend of campus community and enriching college experiences – academic, cultural and social. UT’s excellent academic programs afford motivated students challenging curriculum with hands-on research opportunities from the first year of study. You’ll come to us excited about the possibilities, and leave with a top-notch education that can take you anywhere in the world. 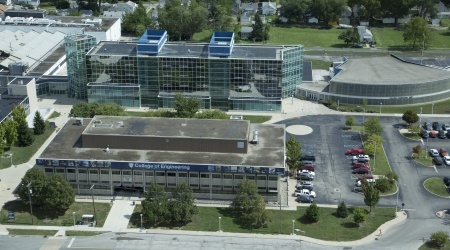 Established in 1872; one of 14 public universities in Ohio and the leading research university in Northwest Ohio. Ranked among the world’s top research universities by Times Higher Education. College of Business and Innovation ranked in the top 100 best undergraduate business schools in the U.S. by Bloomberg Businessweek. UT’s respected College of Pharmacy offers the only bachelor’s degree program in cosmetic science and formulation design in the U.S. Provides more than 110 undergraduate programs in 13 academic colleges. Attracts students from 46 U.S. states and 82 countries worldwide. Hosts more than 20,000 students each year, including 5,000+ new undergraduate students. 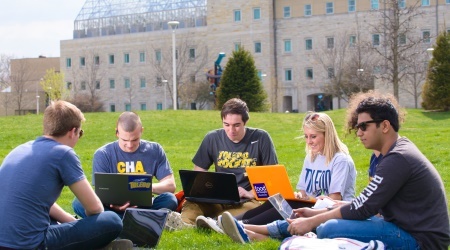 Supports more than 350 student-led organizations, including several groups that connect and serve international students with shared backgrounds and interests. UT is one of only eight universities in the U.S. to require all engineering students to complete at least three semesters of co-operative experience. Students in many UT medical specialty programs train for real-life situations in the state-of-the-art Interprofessional Immersive Simulation Center. 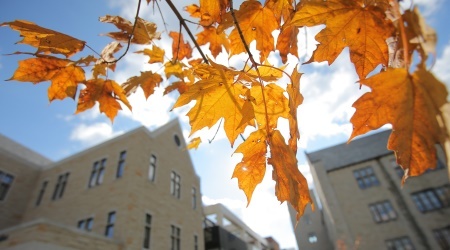 UT has a dedicated Office of Undergraduate Research that connects interested students to research opportunities throughout various colleges and departments, including many paid positions. 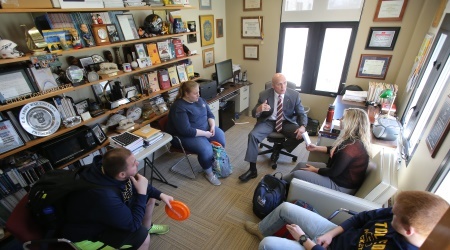 International students may apply for the Jesup Scott Honors College, which affords additional research opportunities to undergraduates. $60+ million in grants and 125+ U.S. patents earned from research across UT’s 13 academic colleges provide ongoing support for student research opportunities. UT offers 110 undergraduate programs in fields as diverse as engineering, business, education, nursing, medicine, pharmacy, astronomy, natural sciences and liberal arts. More than 40 percent of our 2016 graduates went on to pursue master’s degrees, doctoral degrees and specialized certificates in advanced programs. 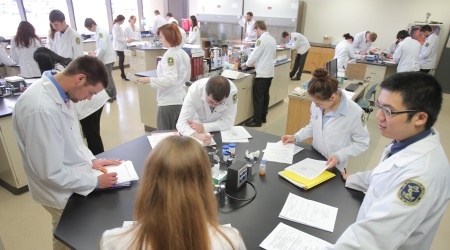 High-achieving students in the Jesup Scott Honors College take challenging course work, participate in research from their freshman years, and get real-world experience through internships and co-ops. Some have even started their own businesses with help from our expert faculty and dedicated entrepreneurial resources. 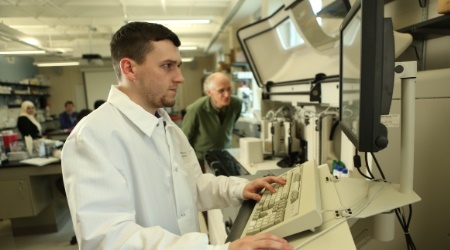 Bachelor’s degrees include chemical, civil, mechanical, electrical, computer science and bioengineering. 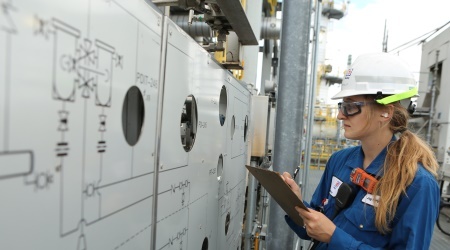 UT’s requirement for all engineering students to complete at least three semesters of co-op experience places UT graduates at a competitive advantage with both employers and graduate programs. Co-ops take place across the U.S. and overseas, providing practical experience that often leads directly to post-graduate employment. Bachelor’s degrees include finance, accounting, digital marketing, international business and human resources management. UT’s sales school is one of the best in the U.S., with a job-after-graduation placement rate of 100 percent. 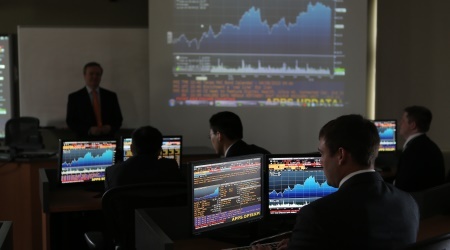 Students benefit from a Stock Trading Room, one of only 30 facilities in the U.S. offering live feeds from the world's stock exchanges. 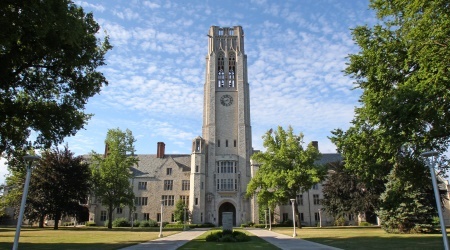 Clinical degree programs hosted mainly at UT’s Health Science Campus, home of The University of Toledo Medical Center, a comprehensive medical facility. Students benefit from developing skills using state-of-the-art technology at the Interprofessional Immersive Simulation Center before practicing those skills in real-time, with real patients. UT has affiliations with hospitals and medical centers throughout northwest Ohio, ensuring students’ comprehensive clinical experiences. Astronomy, where a UT undergraduate student was credited with discovering a previously unknown binary star in space. 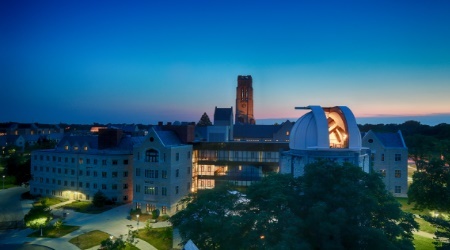 UT also was named the 41st member of the prestigious Association for Research in Astronomy in 2016. In-depth study of harmful algal blooms in the U.S. Great Lakes, where undergraduate students study water quality in UT’s renowned Lake Erie Center. 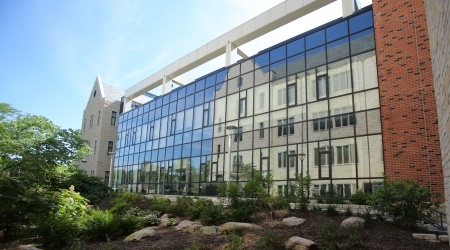 The center is a hub of water quality research, and has a dedicated research watercraft with state-of-the-art technology, radar and lab space. Undergraduates have conducted biological investigations in places as distant and diverse as the Bahamas and Galapagos Islands. Our focus on real-world, international education extends to learning opportunities across the U.S. and into 26 countries through our Education Abroad program. These experiences help you explore your career choices while expanding your knowledge of international affairs, making you a true global citizen.